Now that you can share your opinions on restaurants, doctors, and pretty much everything else, it's only fair to have this ability extended to the actual people in your life, like family members, co-workers, and that clown who gave you his number at the Gathering of the Juggalos. 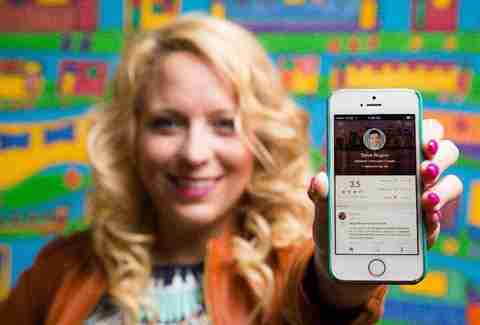 That's where Peeple comes in, a new app that will allow users to apply Yelp-style ratings and reviews to the people they know and love -- or know and despise, as the case may be. It's the best idea ever, and a disaster of biblical proportions, all rolled into one. Peeple requires its users to be 21+ years old, with a Facebook account that's been active for more than six months, and forces all reviewers to use their real names when leaving feedback. In order to leave said feedback for someone, you'll need to specify how you know them (personally, professionally, romantically) -- and if they're not already signed up on the app, you'll need their cell number to leave any comments. Additionally, while positive reviews are posted instantly, negative ones of two stars or less are held for 48 hours (during which the reviewee can dispute the claim). Although the app has raised concerns about bullying and shaming ever since it was first announced, co-founders Julia Cordray and Nicole McCullough insist they've taken adequate precautions to ensure their "positivity app" won't be tainted by that type of behavior. For instance, there's a zero-tolerance policy that covers everything from profanity and name-calling to racism and sexual references. Furthermore, unregistered user profiles only show positive reviews, since the people in question aren't able to refute negative ones. Does this mean that awkward date you went on last week won't end up posted for all to see online? No, probably not. In fact, that's kind of the point: attempting to match your online presence up with your IRL one, at least as perceived by the people you interact with who care enough to actually leave a rating. 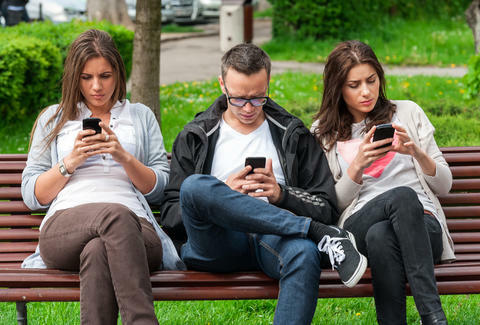 If this still sounds like a great time to you, Peeple will be available for download on the iOS App Store starting November 2015, while Android users'll have to wait a little longer before spilling the beans on their social circle.